Pearson assists with the creation of a Learning Management System (LMS) that is utilized by HEEAP partner schools. Together, Pearson and HEEAP staff have facilitated eLearning Strategy Workshops (for web-enhanced classes) at three HEEAP universities. These workshops help each university strategically launch, grow and sustain their eLearning initiatives. In addition, these workshops help rectors and high-level administrators (vice rectors and deans) to understand each university’s technology-enabled learning vision and to determine which courses to include in their eLearning pilot. 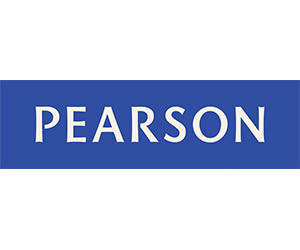 Pearson is the world’s leading learning company, providing educational materials and services and business information through the Financial Times Group. Pearson serves learners of all ages around the globe and employs 41,000 people in more than 70 countries. @ 2014 Higher Engineering Education Alliance Program. All rights reserved.